Experience counts when it comes to your orthopedic care. Drs. 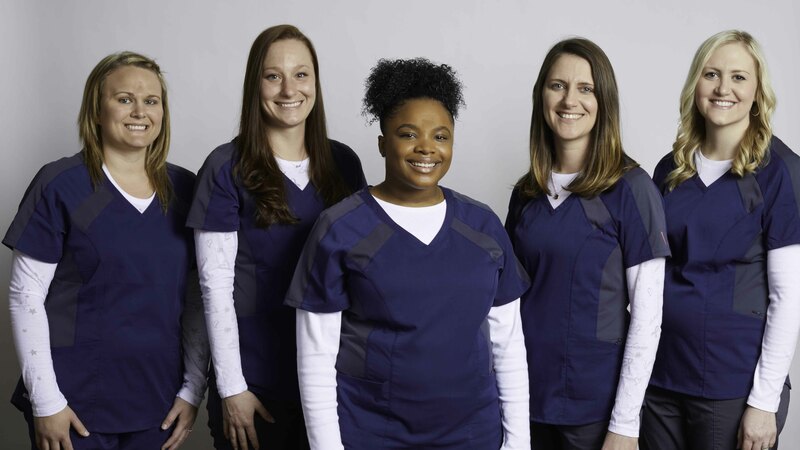 Westphal, Becker and Brislin, and our physician assistants along with our clinical and support staff are committed to providing you a higher standard of care that is centered on relieving your pain and returning you to your active life. Together, we offer a consistent, comprehensive, high quality diagnosis and treatment strategy. We have the experience that gets results. 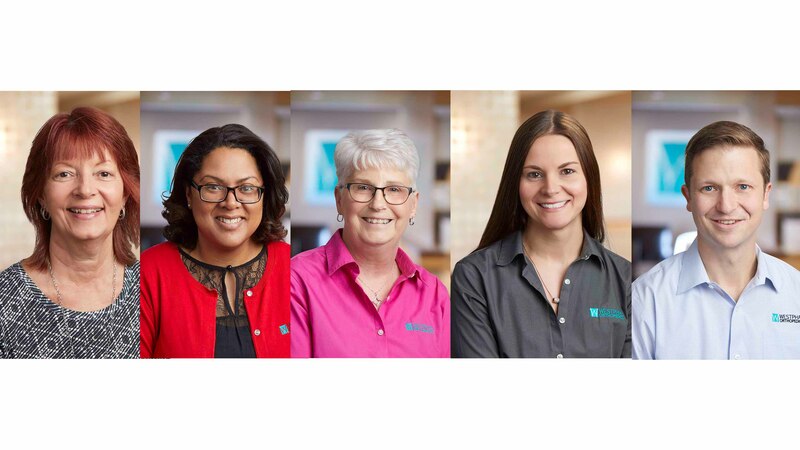 Our Physician Assistants play an integral role in providing exceptional patient care. 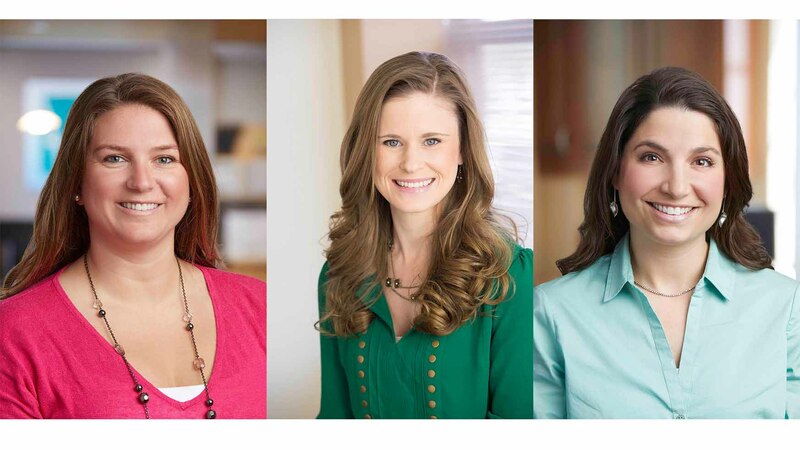 Our clinical specialists are here to answer any questions and address any of your concerns. Our front office team is dedicated to providing you with excellent service from the time you call to schedule until your last visit. 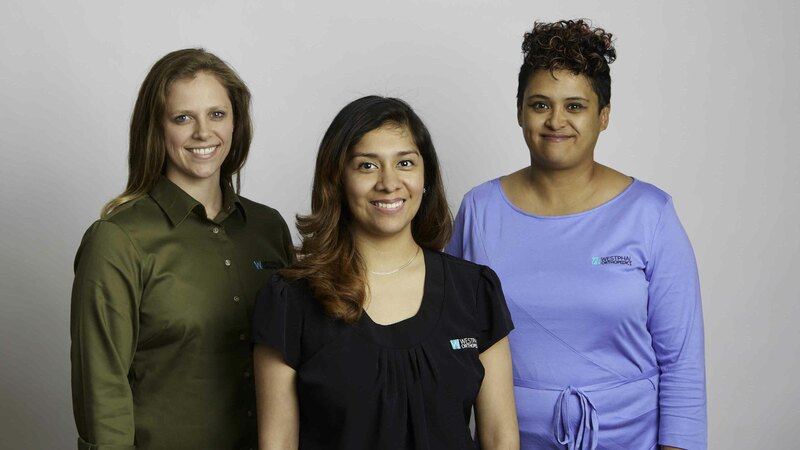 You may not see this team while you’re here, but rest assured that they have our patients best interest in mind. Our team at Westphal Orthopedics has the experience and knowledge to treat most orthopedic conditions. Whether you suffer from chronic pain or experience a sports injury, our physicians have what it takes to get you back to the things that you love. Click below to learn more. 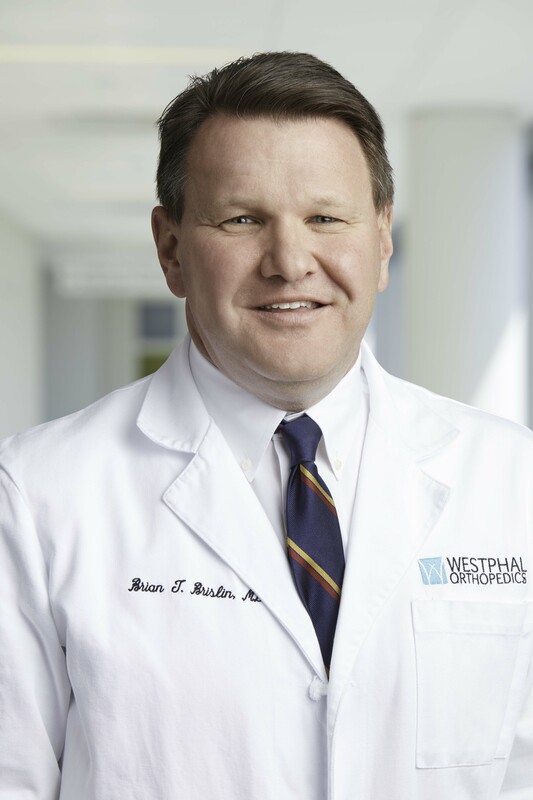 Dr. Westphal has been leading the way at Westphal Orthopedics since our practice opened in 2014. His commitment to providing exceptional orthopedic care has laid the groundwork for our organization. Dr. Becker brings a unique set of skills to Westphal Orthopedics. 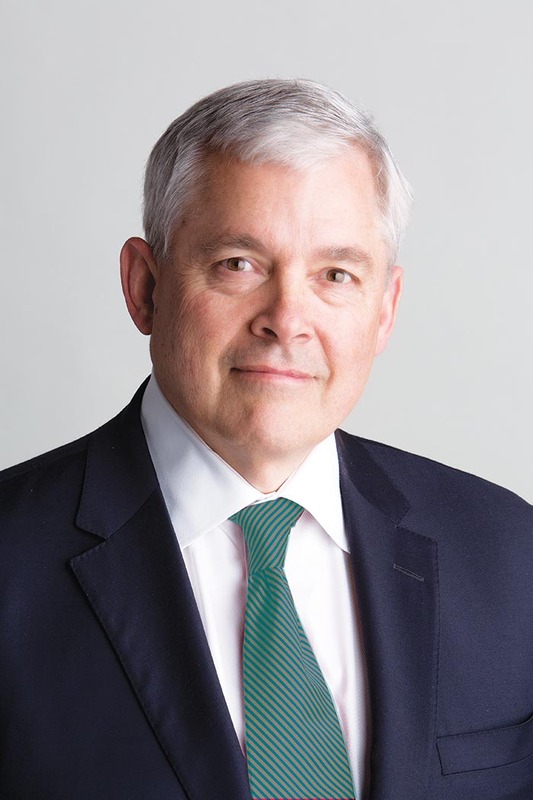 He has the confidence and knowledge to address all of your orthopedic needs while keeping a focus on compassion, integrity and orthopedic excellence. 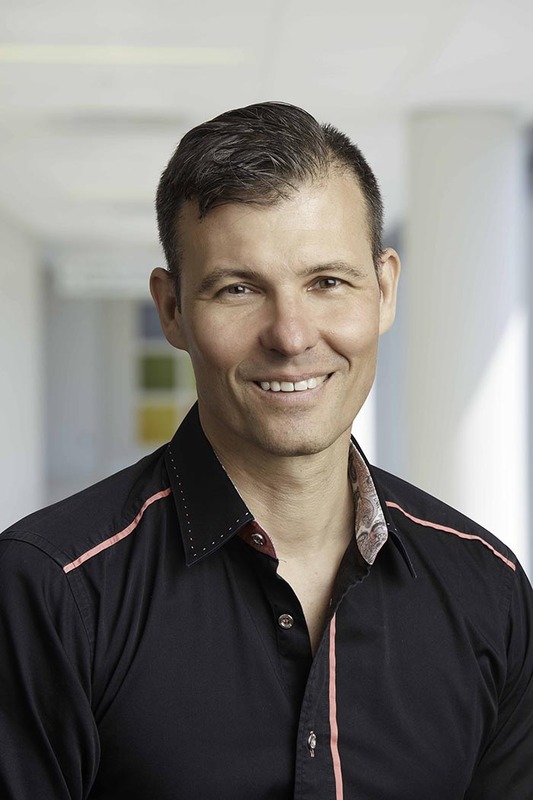 Dr. Brislin joined our team in January, 2014. Along with his general orthopedic skills, Dr. Brislin earned a fellowship in sports medicine. He has what it takes to get athletes young and old back to the things they love.